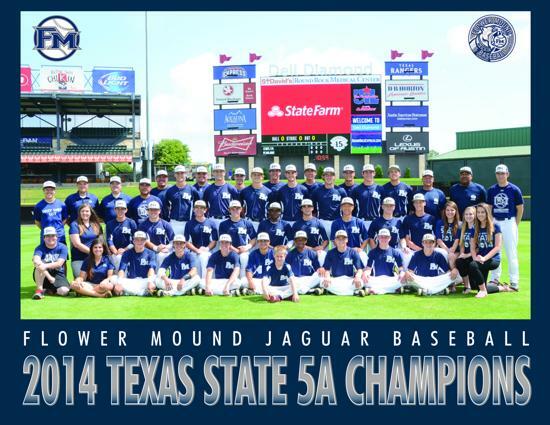 Thank you for your support of the Flower Mound Jaguar Baseball team and their quest for the 2014 Texas State 5A title. 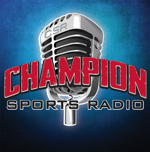 Here's a recap of the playoff run round-by-round. 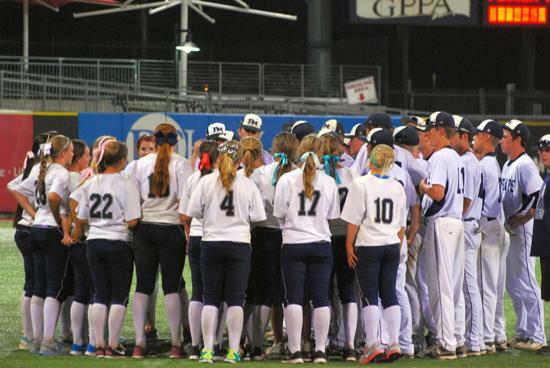 Bi-district round: Flower Mound defeats LD Bell High School in 2 games out of 3 to advance. 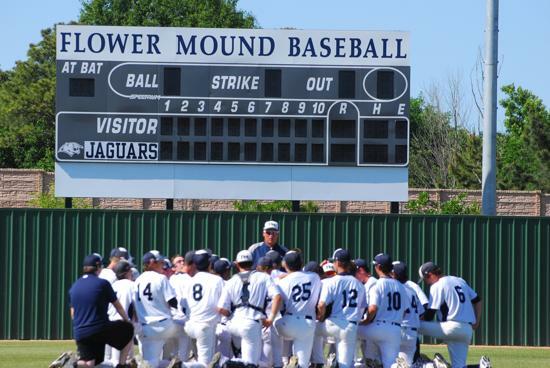 Area round: Flower Mound defeats South Grand Prairie High School in 2 games out of 3 to advance. 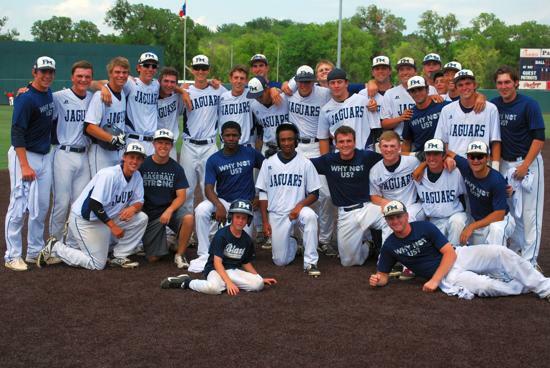 Region quarterfinals: Flower Mound defeats Mansfield High School in a 2-game sweep to advance. 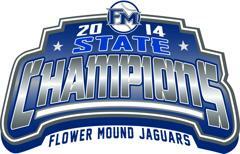 Region semi-finals: Flower Mound defeats Southlake High School in 2 games out of 3 to advance. 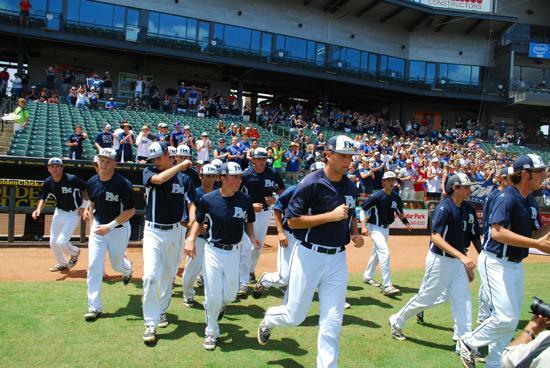 Region finals: Flower Mound defeats Flower Mound Marcus High School in a 2-game sweep to advance to the 2014 Texas State 5A Tournament in Round Rock at Dell Diamond. 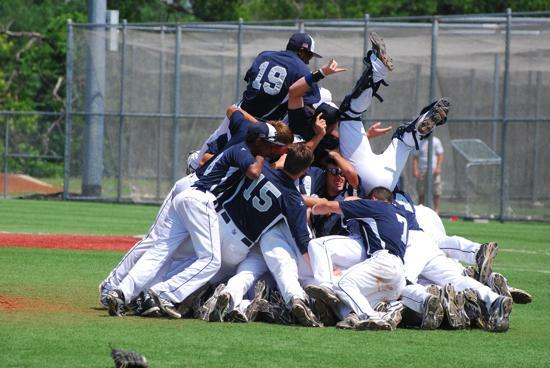 Friday, June 6, 2014: Flower Mound defeats Pearland High School in the Texas State 5A Semi-final game by a score of 8-1 to advance to the state championship finals game. 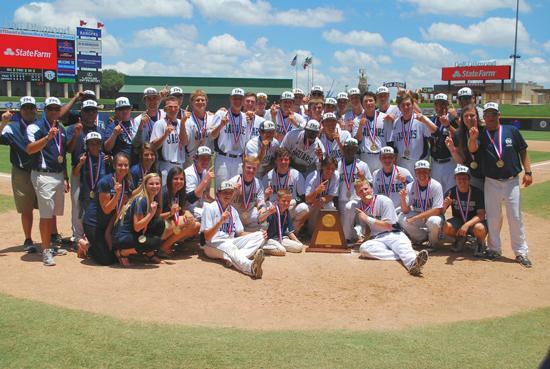 Saturday, June 7, 2014: Flower Mound defeats San Antonio Reagan High School in the Texas State 5A finals game by a score of 10-0 to earn the title of 2014 Texas State High Schooll Baseball Class 5A Champions. 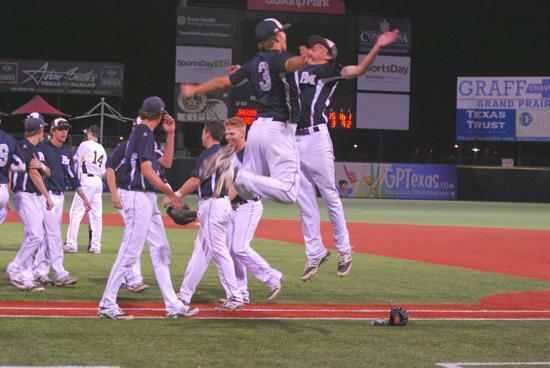 A collection of Flower Mound Jaguar State Championship game photography taken at the Class 5A title game on June 7, 2014 (compliments of Shane Summers).